Collection on display at Cyrville Rd. and Bank St. 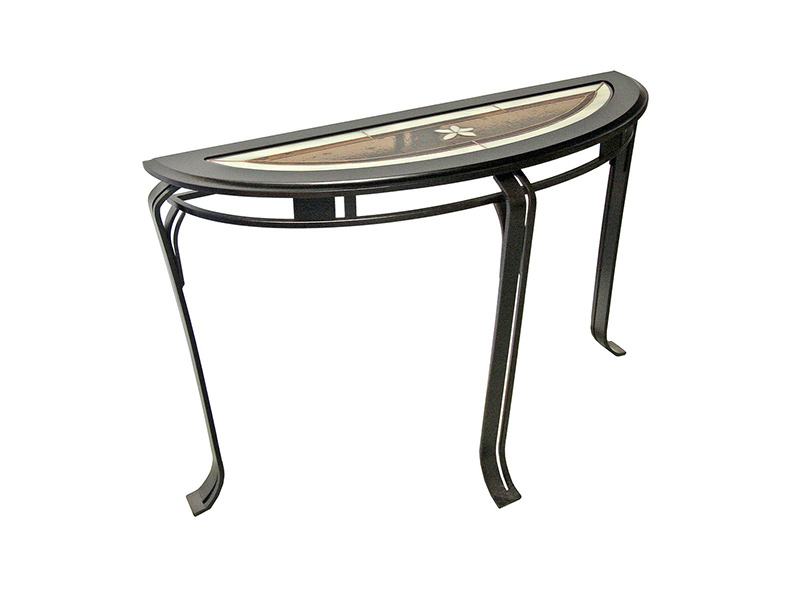 The Sevane collection features an elegant metal base with your choice of either a wood, glass, or combination top. A shelf can be added to the coffee and end tables.